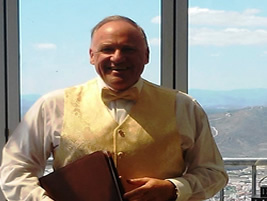 Allan has many years experience as a Celebrant, MC and toastmaster. 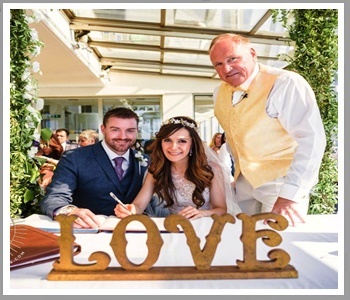 Whether you need a celebrant for a wedding, birthing ceremony, memorial or for any occasion, contact Allan. 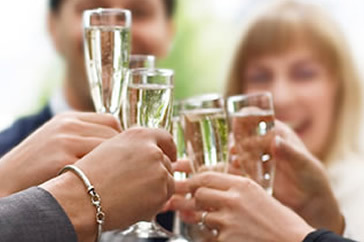 From the operation of a service, after party, through to departure, Allan can help!